American girl and polish boy! 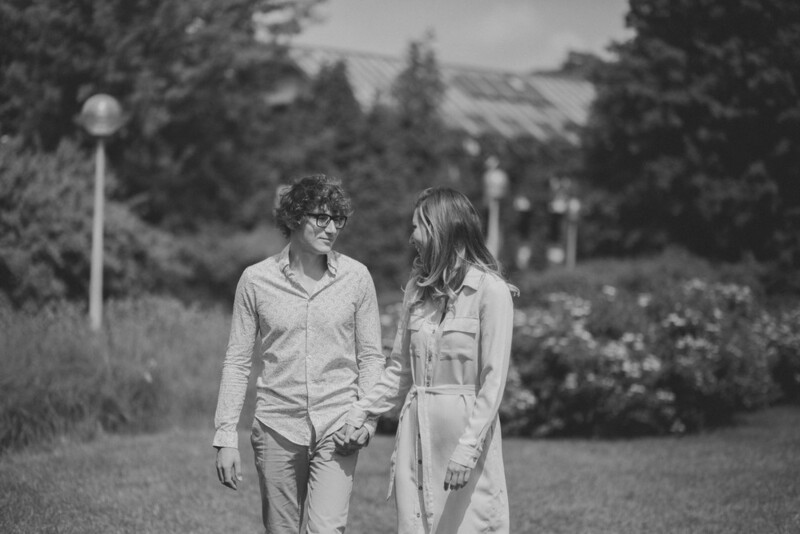 Windy and Maciek invited me to engagement session in Warsaw. Take a look at my favorite shots.